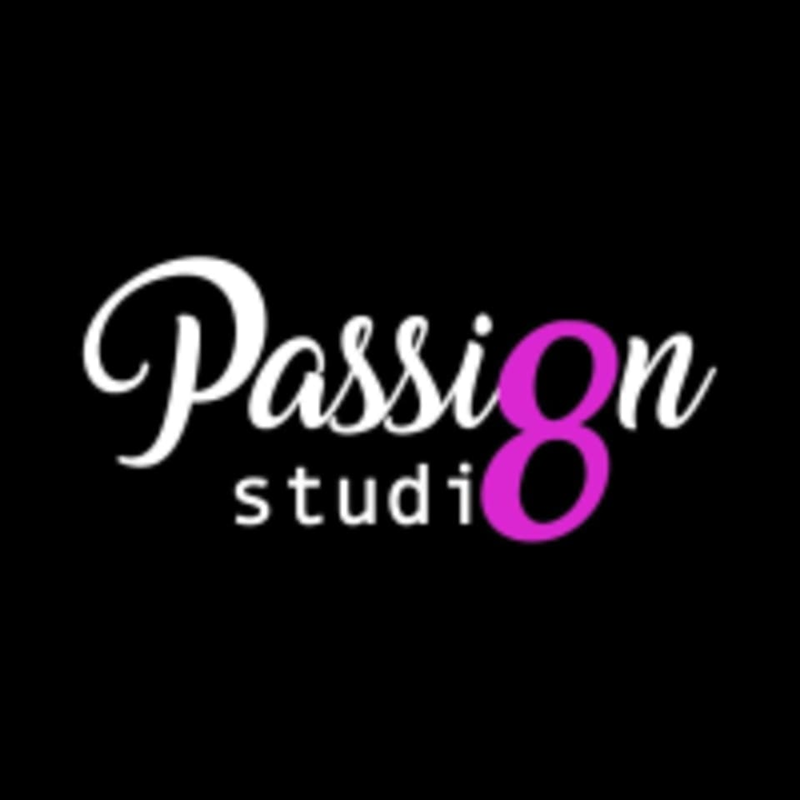 Start taking classes at Passion Studio Bangkok and other studios! Aerial Yoga uses a low hanging, wide aerial sling hung like a hammock to aid traditional yoga postures by supporting your body weight. When part of your body is supported in the aerial sling, you are able to alleviate the pressure in the joint and relax into a more passive stretch. In this class, you will get to use the slings to go upside down in safe and supported inversions. Passion Studio is a great place to learn yoga and create a better mind-body connection. They offer classes for Aerial, Aerial Hoop and Yoga mat and Aerial for kids. There are no upcoming “Aerial Flow” classes on this day. Wear comfortable clothes for working out that allow for full range of motion. Waterbottle recommended. Passion Studio Bangkok is located at Sena Fest (3rd floor) 542, 542/1-2 Charoen Nakhon Rd, Khwaeng Khlong Ton Sai, Khet Khlong San.